Here is information about the Embedded Linux Summit, 2010. This page has some information about the location, date, time, attendees, sponsors and other plans for this event. See Embedded Linux Mini Post Summit 2010 for information about the follow up meeting at ELC Europe. 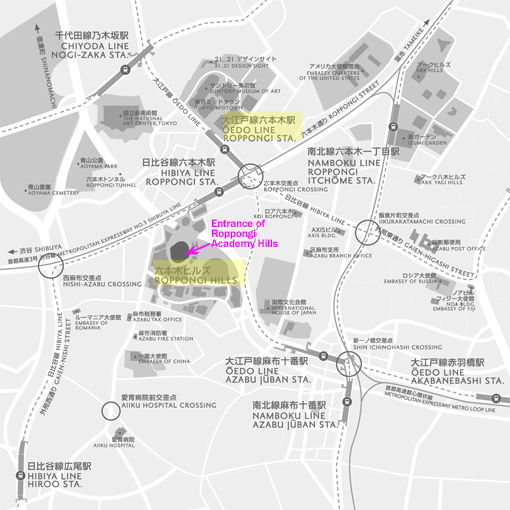 use the "Tokyo Metro, Roppongi Station" not the "Toei (Municipal) Oedo Line, Roppongi Station". 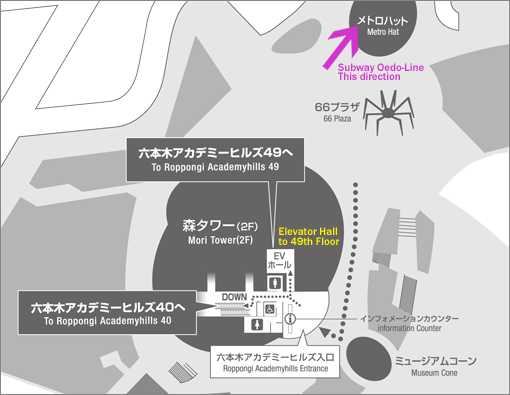 The attached wide area map indicates the location of Oedo Line Roppongi Station, which is about 300m (980ft) from the Tokyo Metro Roppongi station. We are recommending the same hotel for the Embedded Linux Summit as for LinuxCon Japan. This is the Park Hotel Tokyo which is located in southeast Tokyo, in the Shimbashi district of the city. If you are attending LinuxCon, you can use the Linux Foundation Room rate, of 15,000 yen (about $175) per night. See instructions on the LinuxCon Japan Hotel page for making a reservation. The agenda is being discussed on the summit mailing list. 1.2 how to reduce it? 1.2.1 can stable release maintenance help with this? 1.2.4 development methods: git vs. git+quilt vs. big honking vendor tarballs! 10.1 industry pain points - what do developers spend their time doing? 10.2 community pain points - what to developers spend their time doing? 10.3 need a survey or are attendees representative? 12.1 is it of any use? Russell King won't be coming to the meeting in Tokyo. Since a number of us will be in England at ELC Europe in late October, we've decided to have a brief meeting there as well, to include Russell and continue discussing some of the ideas raised in Tokyo. This page was last edited on 27 October 2011, at 07:31.